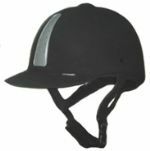 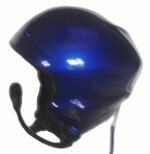 Since 1999，Wuyi Azul Helmet Co., Ltd has over 15 years of manufacturing and developing experience in the motorcycle helmets,paraglide/paramotor helmets and other sports helmets in China. 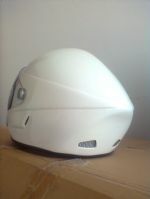 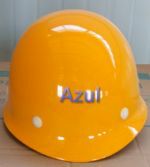 As one of the biggest helmet manufacturers in China, Azul covers of 15,000 square meters with more than 400 employees. 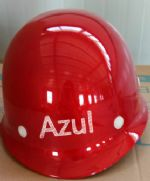 Attributing to the quick respond to the world marketing and efficient team working, annual output 400,000 pieces helmets are exported to the whole word. 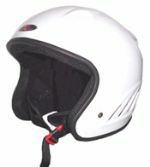 Due to the continuous development of the business,we established another branch factory that produce safety helmets.Also we purchased many new equipments to support our factory to meet more customer requirements.